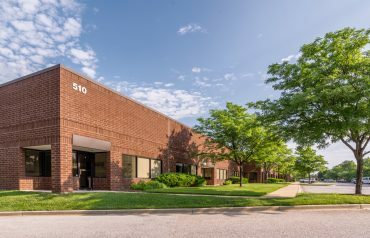 Located at the intersection of Ritchie Highway (MD Route 2) and Dover Road, in the heart of Glen Burnie’s automotive corridor, these four buildings feature over 92,000 sq. ft. of automotive retail space. Zoned C-4 with grade-level doors and a drive-through design, this location is ideal for automotive service and automotive retail business locations. 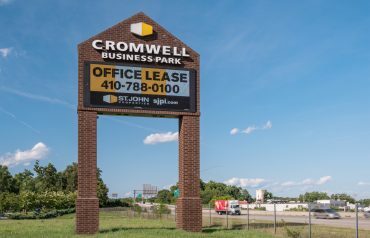 Excellent signage opportunity exists at a signalized intersection, with an average daily traffic count of over 35,000 vehicles.